Italian lakes are among the most elegant and refined locations for a wedding in Italy. No other place is as exclusive and romantic as Italian lakes. 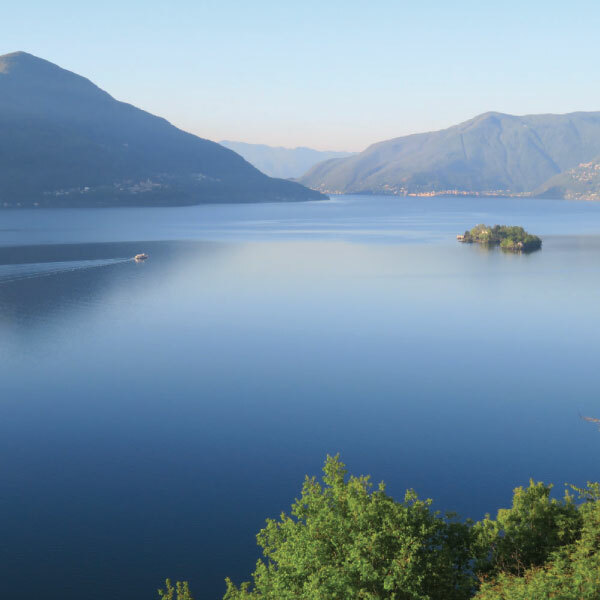 Italian lakes are an elegant and bucolic wedding destination where nature, history and atmosphere live together. Imagine an Eden of lush nature, magnificent noble villas surrounded by lakeside blooming gardens and luxury, romantic villages nestled in breathtaking panoramas. Fisherman villages, enchanted islands and endless vineyards will create the magic you need for your Italian lakes wedding. Varenna, Bellagio, Verbania are precious little towns that inspired writers and poets during the centuries and are loved nowadays by world-famous international stars. 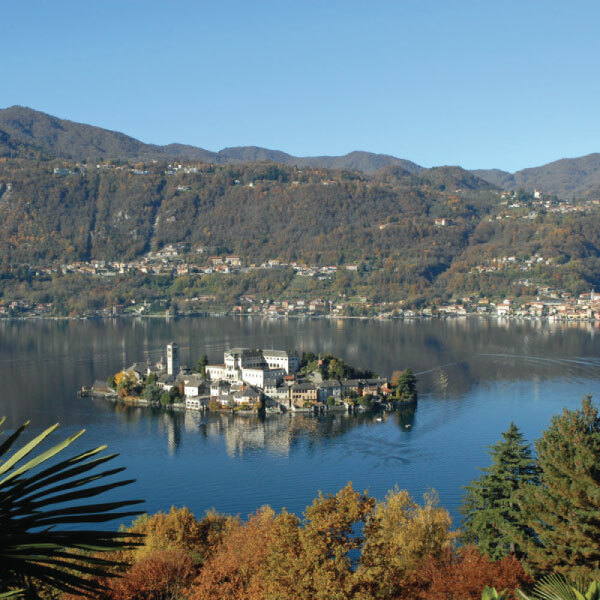 Join me in the discovery of the history and charm of the most beautiful lakeside villages. Walk with your wedding guests along the narrow streets of Varenna, get lost in the Botanical Gardens of Verbania or sail the blue waters of Bellagio. It may your calm & sweet communion break. Coles’ words are still true today: the lakes are an oasis of colors and tranquility. Moreover, the high walls of the historical villas guarantee privacy and intimacy to international stars and all their guests. Considered among the most romantic lakes in Italy, a Lake Orta wedding is an unforgettable Italian experience, surrounded by the lush nature and the authentic atmosphere of the ancient times. Its romanticism lives along the beautiful streets, in the intricate wrought-iron balconies full of flowers, and in the elegance of the Romanesque and Baroque noble palaces. A precious jewel in the center of the Lake Orta is San Giulio island. There are no words to describe this fairy tale island and its charming village. San Giulio Island has been the theater of movies, concerts and luxury events. Trust me, Lake Orta is the most romantic location for your timeless Italian Lake wedding. Lake Iseo is a precious hidden gem nestled between the mountains of Lombardy. Lake Iseo is surrounded by flourishing nature, rolling hills, olive trees, chestnut trees and enchanting small villages. In the middle of the Lake Iseo lays Monte Isola, the biggest lake island in Europe with its beautiful panoramas and characteristic fisherman villages. Lake Iseo is the ideal location for those looking for an intimate and gourmet wedding in Italy. Most noteworthily, Lake Iseo offers beautiful venues where it is possible to organize amazing weddings on the lake shores, incomparable culinary experiences and amazing wine tastings. Thanks to the closeness of the renowned Franciacorta wine region, home of Prosecco and many sparkling wines, your Lake Iseo wedding can become very bubbly!